Check out here the brand new video of Hairstyle. Today we will learn to make stylish hairstyle in just few minutes. 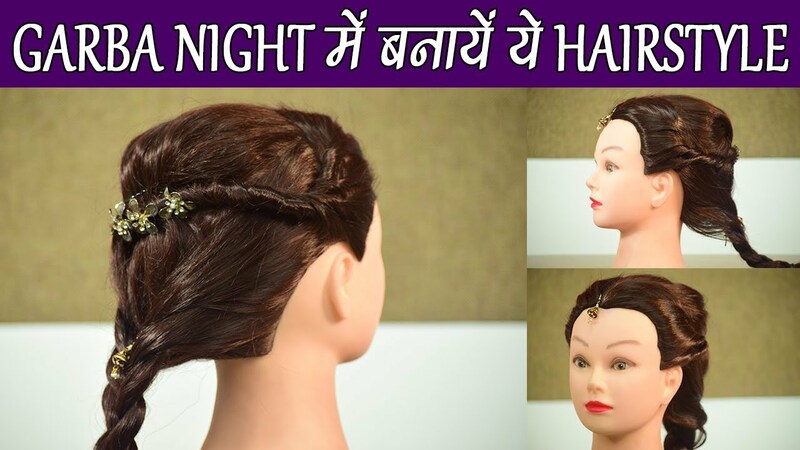 This amazing style is ideal for Garba Night . You can achieve this look at home only. You need not to go to parlour. Watch here step by step process of achieving this cool look in few easy steps. This hairstyle is perfect for hair of medium and long length. Watch the tutorial video here.